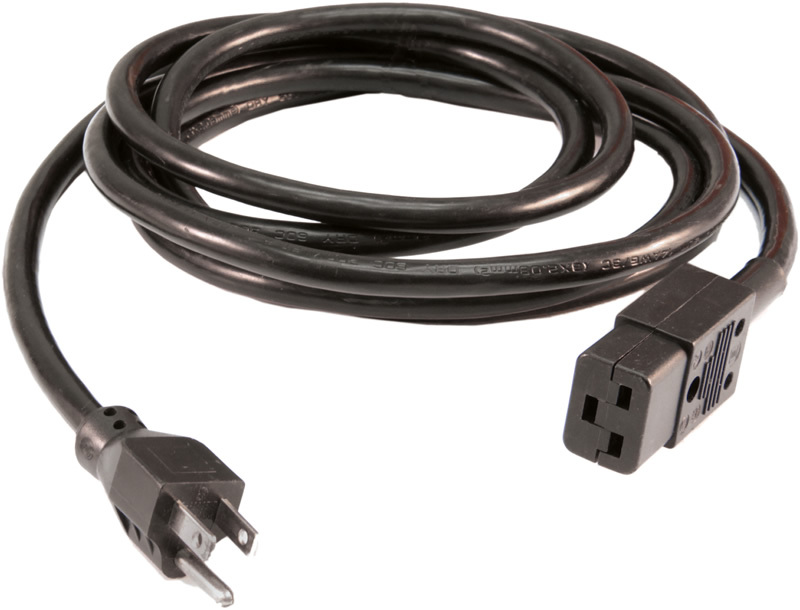 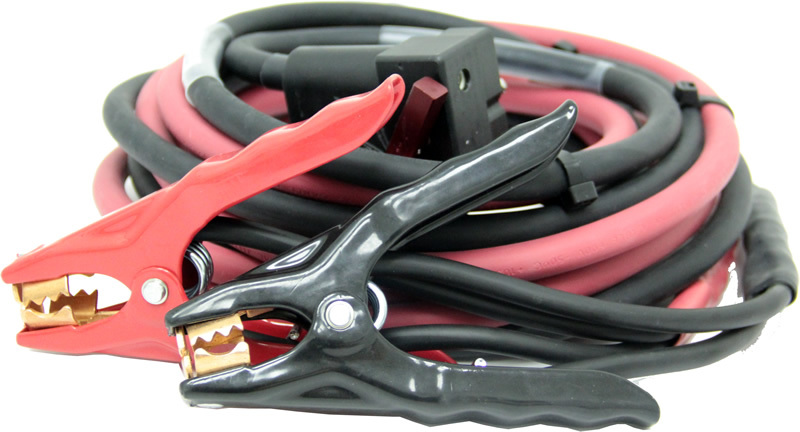 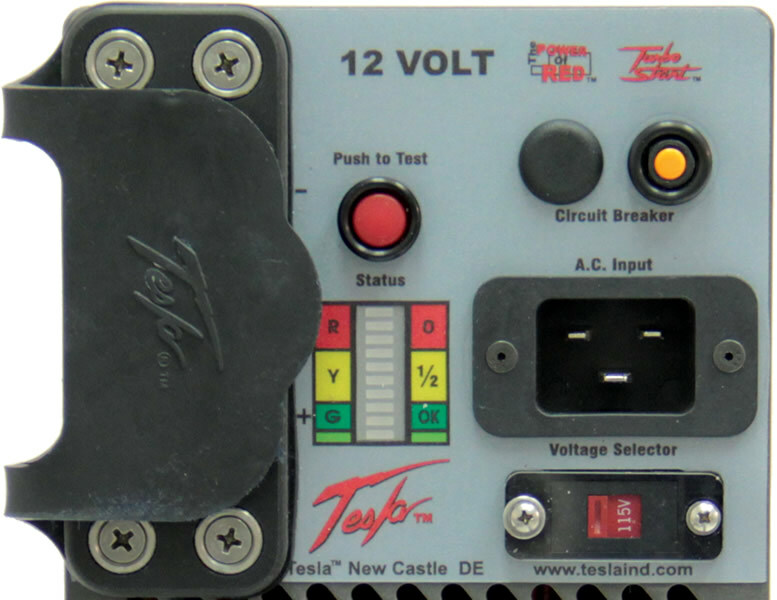 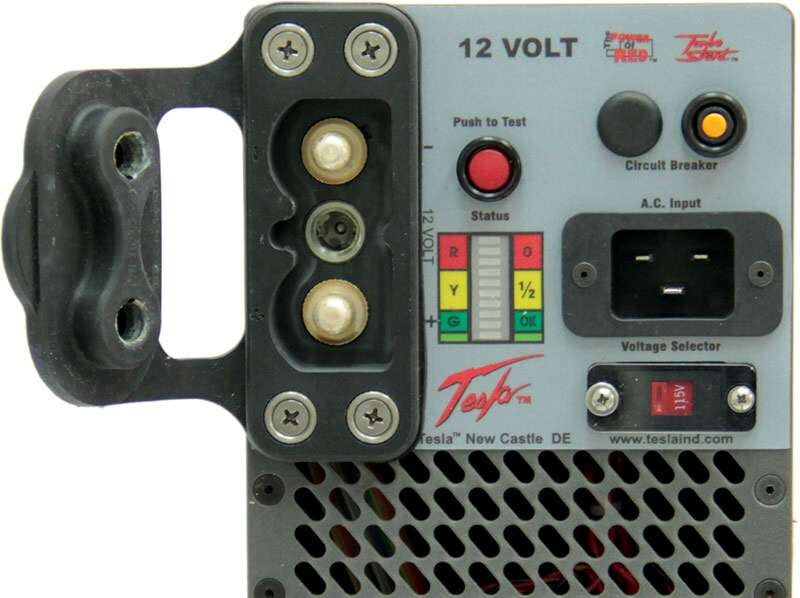 Designed for use with 12 Volt systems. 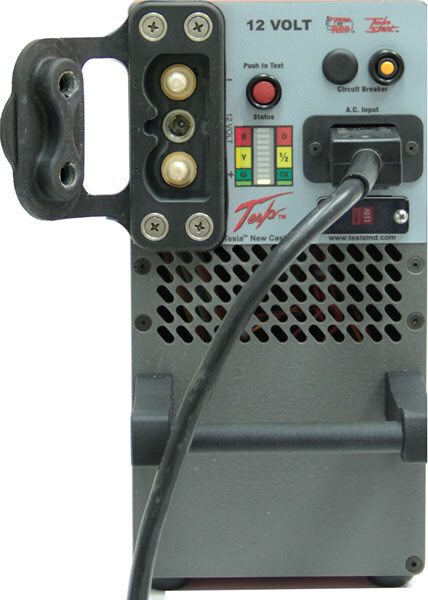 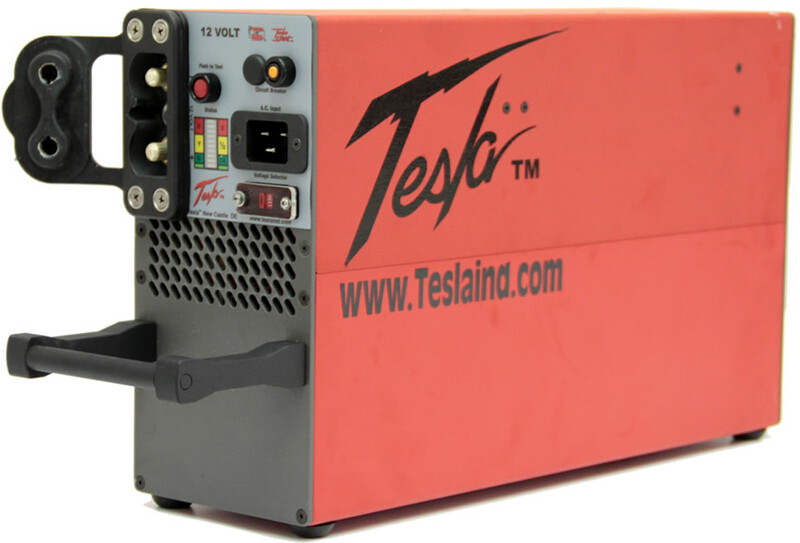 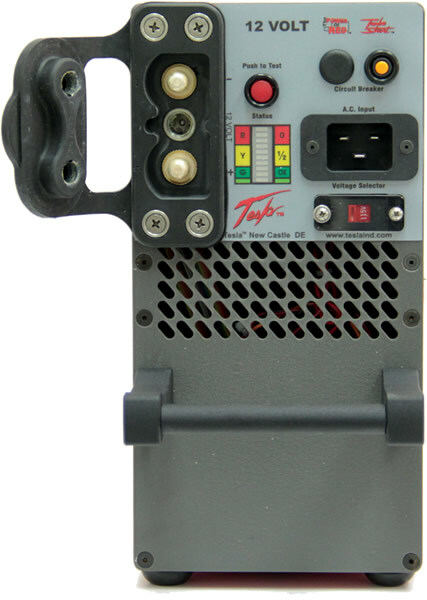 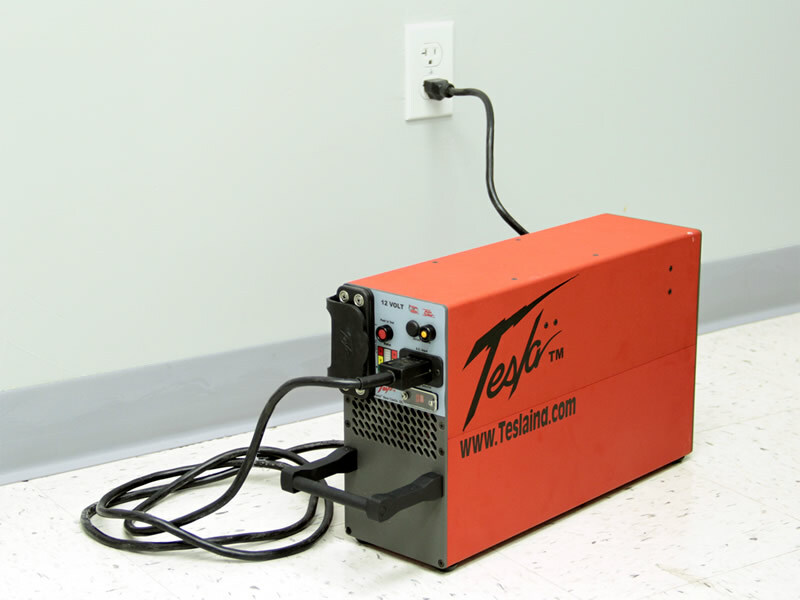 Operates with a circuit breaker, therefore eliminating the need to replace blown fuses. 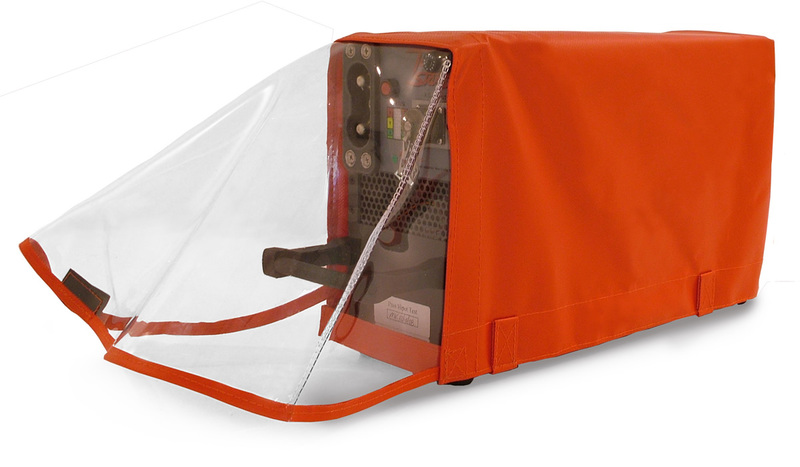 Safe for flight, non-hazardous, dry-cell technology. 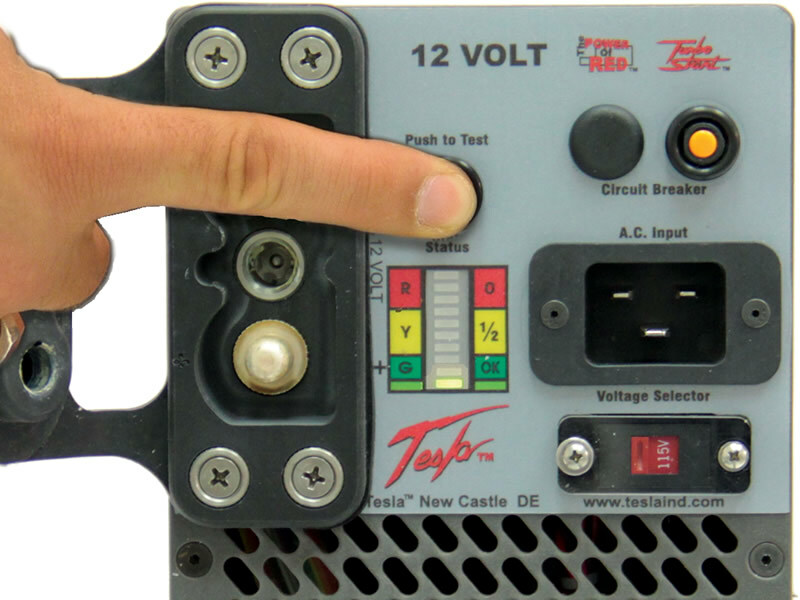 The “Push to Test” feature provides instant state of charge of Unit’s Battery Cells.